There are very limited options of UN peacekeeping mission deployment in Donbas - as Viktor Medvedchuk put it. In his commentary for 112 Ukraine TV channel, the head of the Political Board of the Opposition Platform - For Life party, cleared his position on this issue. 'I take this UN peacekeeping mission issue skeptically. I'm very well aware of the fact that it is only possible if our international partners and those living in the non-controlled territory [of Donbas] agree to it. Russia's position, in this regard, lies within the assumption that (...) if such position in the occupied territories is supported if they agree on such peacekeeping mission, it can take place, and this is where Russia supports them. No other options here', the politician said. 'Knowing the current views of people in Donetsk and Luhansk (I speak to them because I negotiate), I'm sure for now that there's no future of this mission in Ukraine, in Donbas. Distracting attention and making cheap talks is no good. One has to stick to what is stipulated in Minsk agreements. It actually says nothing about the peacekeeping mission. But it also states what it takes to bring peace to Ukraine - and it's mentioned in the UN Security Council resolution and the preliminary agreements, which were not implemented among the heads of the Normandy Four. 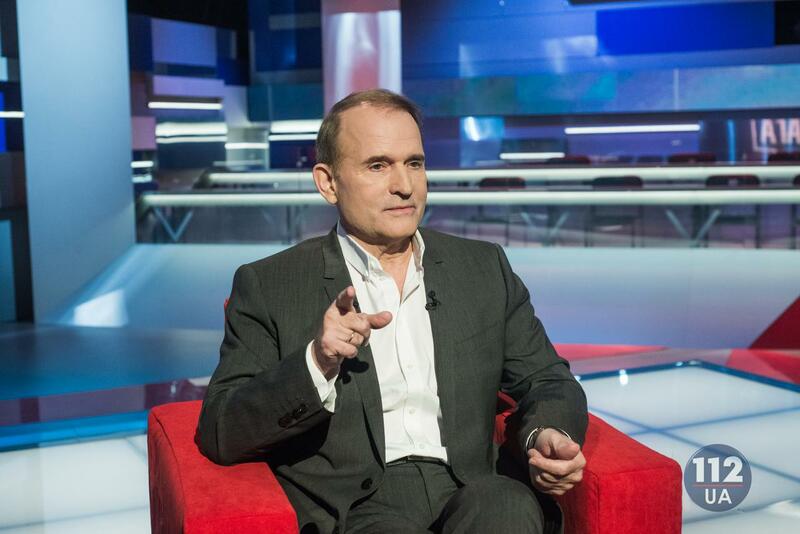 It takes everyone's political will', Medvedchuk concluded.